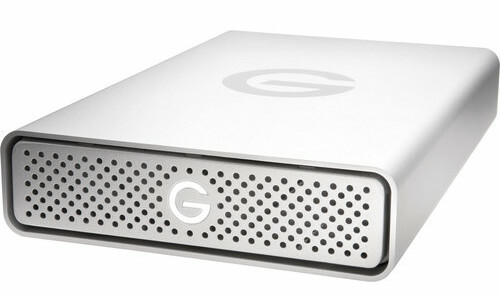 B&H has the G-Technology 4TB G-DRIVE external USB 3.0 drive for $129.99 (reg. $169.99) right now. Check it out here at B&H Photo. 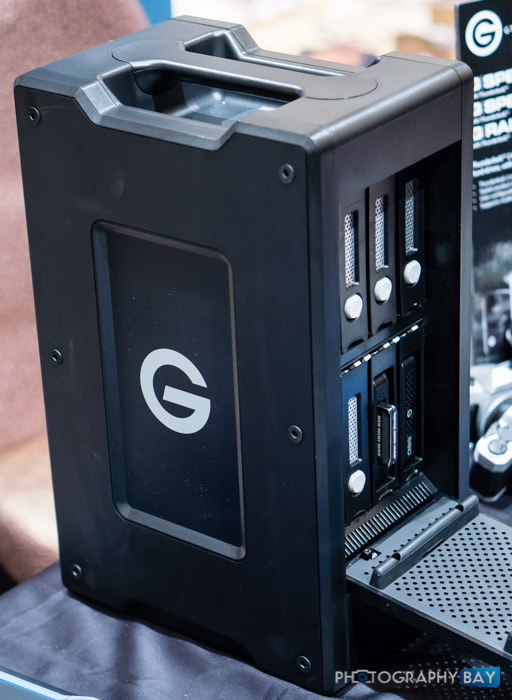 They’ve also got the 6TB version for $169.99 (reg. $199.99). 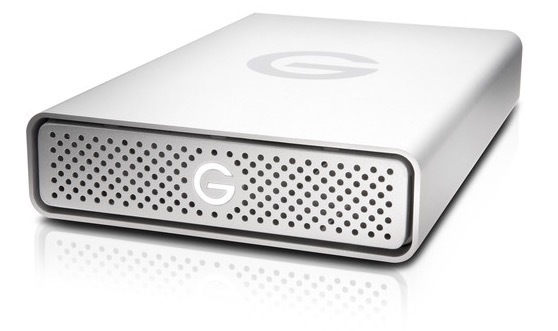 B&H has the G-Tech 3TB G-DRIVE USB 3.0 G1 hard drive for $109.99 (orig. $159.99) as one of its Deal Zone deals for today only. Check it out here at B&H Photo. 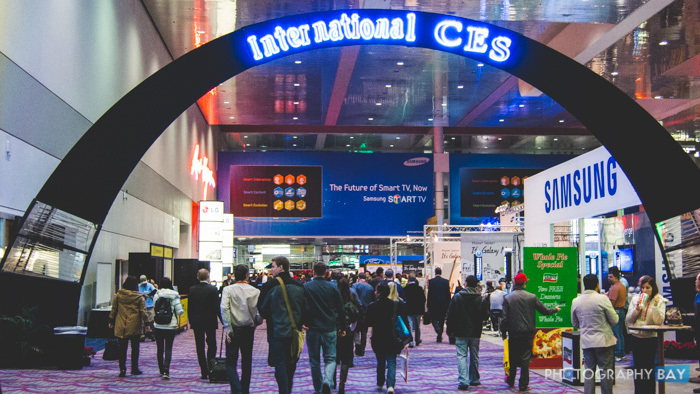 Watch for more deals this month on the Black Friday and Cyber Monday Camera Deals page. Subscribe to the Photography Bay Deals Newsletter to catch great deals like this and other photo gear deals daily. Sign up here. 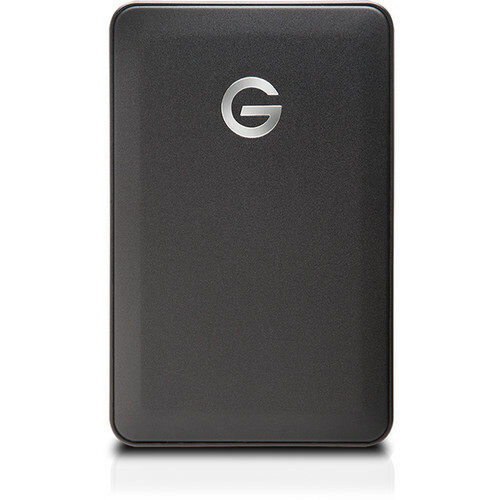 B&H has the G-Technology 1TB G-Drive USB-C portable hard drive for $44.95 for Cyber Monday. Check it out while it lasts here at B&H Photo. 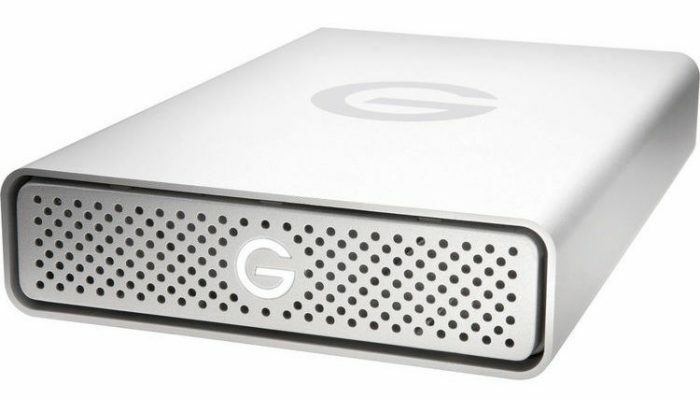 B&H has the G-Technology G-RAID 12TB drive for $449 (reg. $729) through the end of today (midnight ET on 11/1/17). 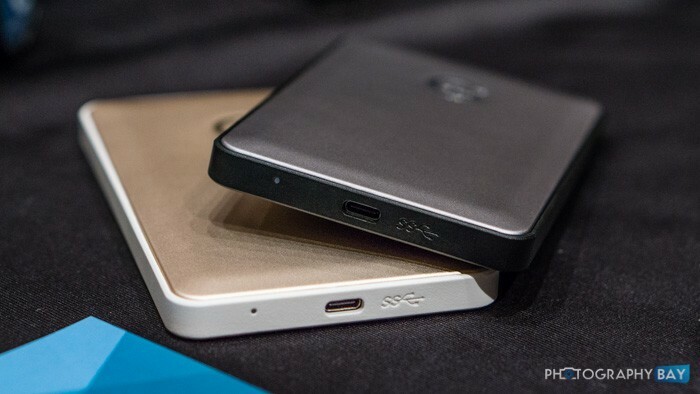 The drive features two 6TB drives and connects via USB 3.0. 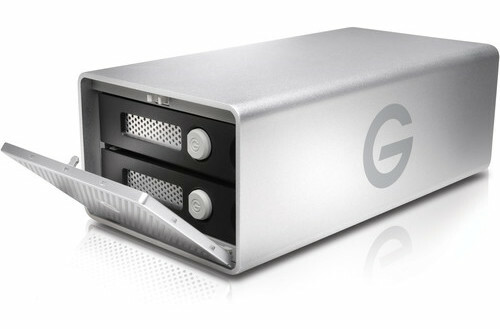 It offers transfer speeds up to 400MB/s with available RAID 0, RAID 1 and JBOD configurations. It’s preformatted for Mac but works with Windows as well with a reformat. Check it out while supplies last here at B&H Photo. 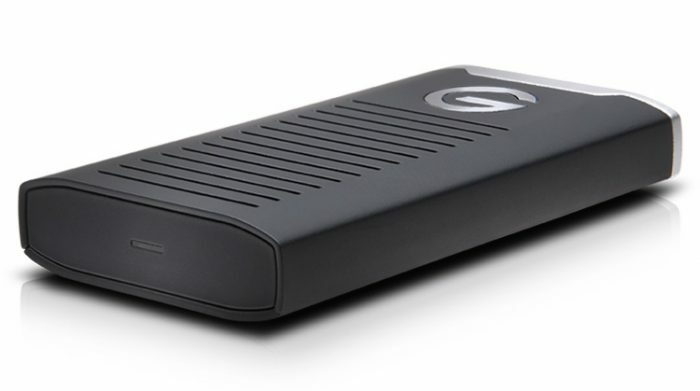 B&H has the G-Technology 5TB G-Drive G1 USB 3.0 external hard drive for $159 (reg. $209). This drive is formatted for Mac out of the box but can be reformatted for Windows. Check it out here at B&H Photo.